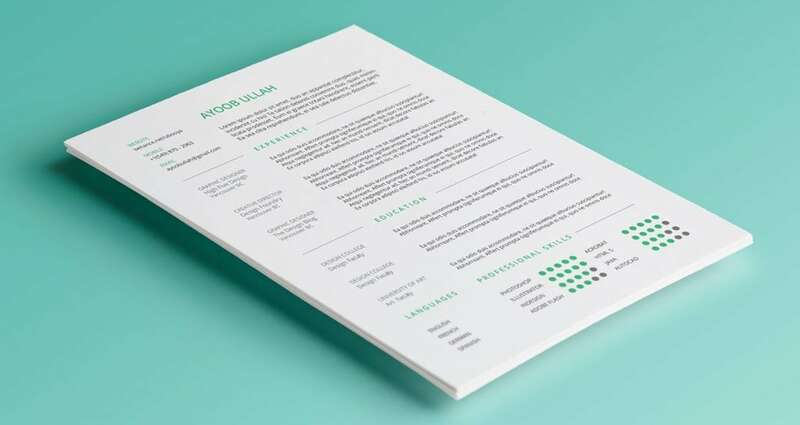 These 9+ free minimal resume templates are a versatile alternative to the traditional resume. Free to download as Illustrator, InDesign and Photoshop files, these free minimal resume templates are easy to edit and adaptable to any industry. Perfect for any creative or communications professional looking to showcase a contemporary, elegant and clean aesthetic sensibility. 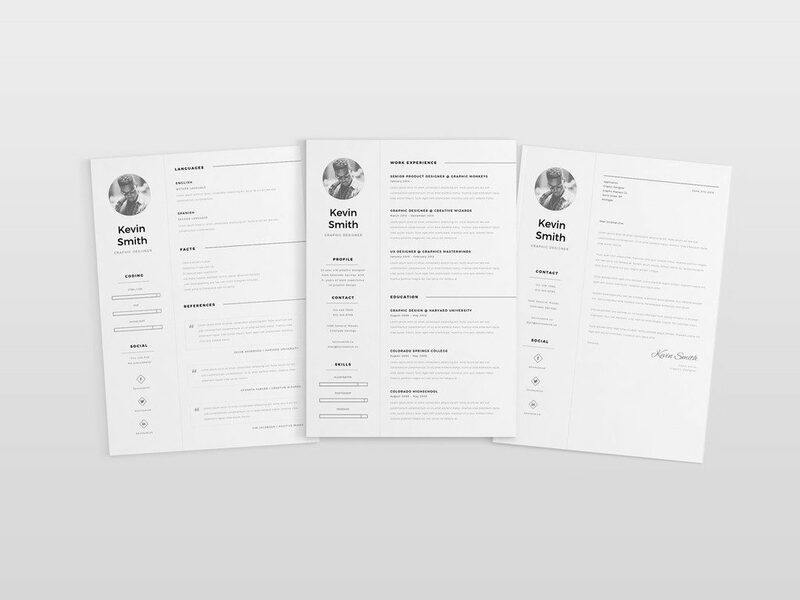 Free resume template with an ultra clean, minimalistic style. 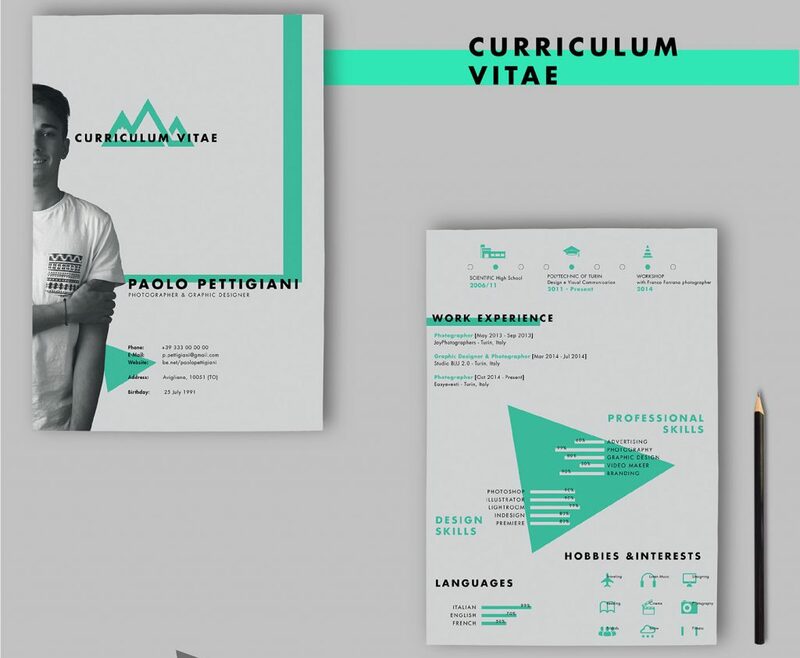 Contains resume, cv and cover letter in Adobe Photoshop (.psd) and Adobe Illustrator (.ai) formats. A CV/Resume template free for individual and commercial use. The compress includes a .AI file, fonts, symbols, logos and illustrations. 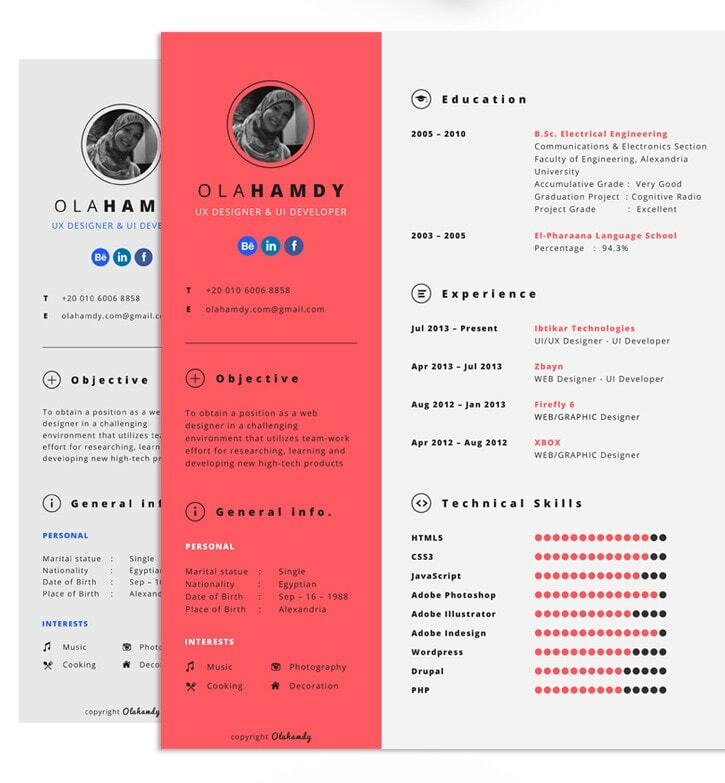 A clean, hexagonal resume template available to download for free in Adobe Indesign (.indd) format. 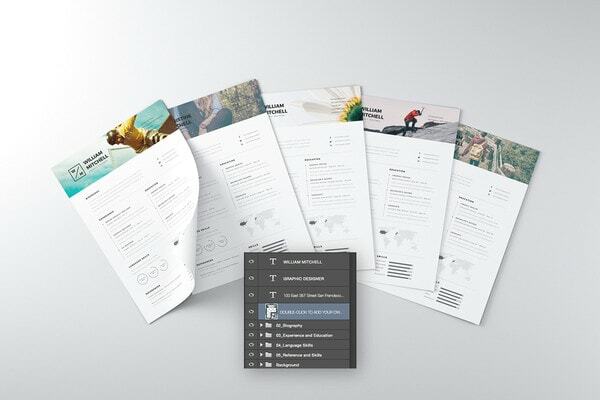 An versatile resume template available to download for free in Adobe Photoshop (.psd) format. 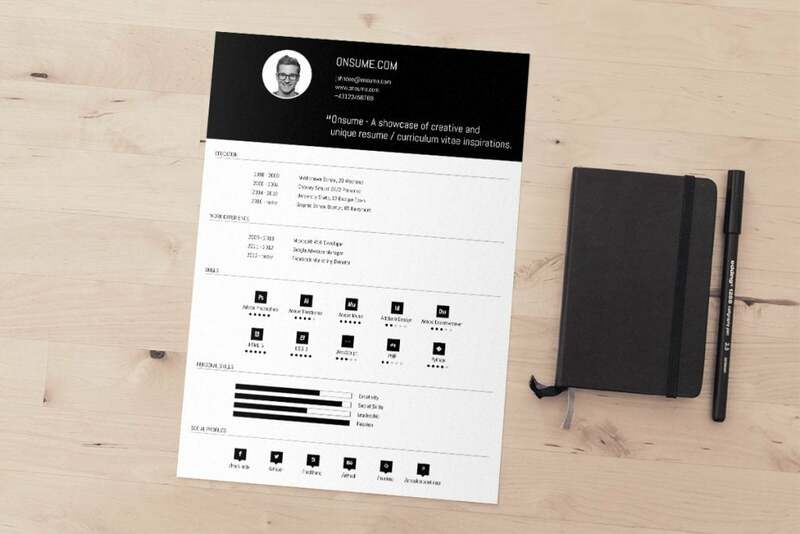 Download this minimal resume template for free in Adobe Illustrator (.ai) format. The download also includes a PSD file containing a set icons.. This template was designed by Fernando Báez. Download this minimal resume template for free in Adobe Illustrator (.ai) format, designed for personal use only. 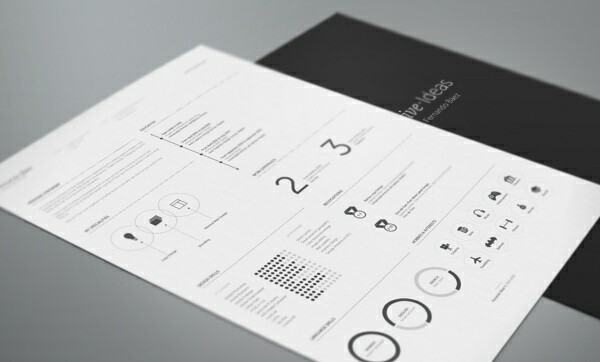 An elegant, minimal resume template available to download for free in Adobe Photoshop (.psd) format. 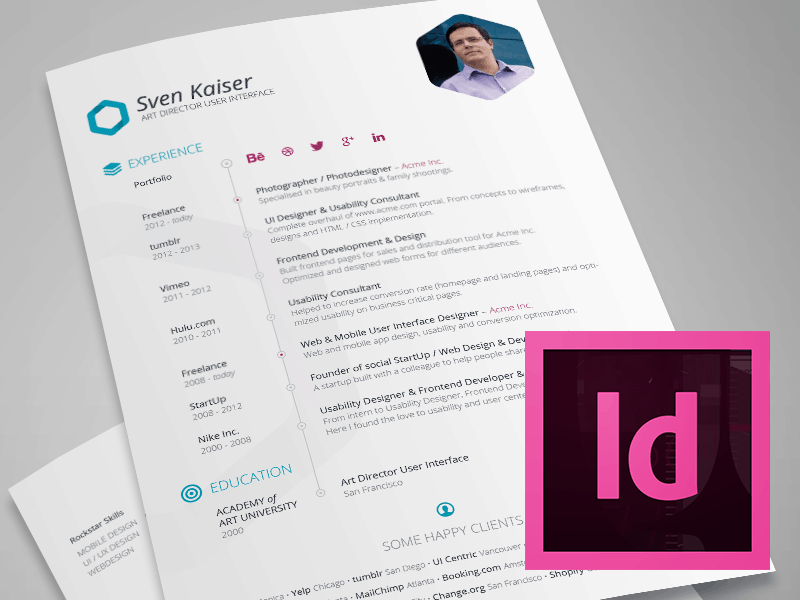 A clean, interactive resume template available to download for free in Adobe Indesign (.indd) format. Clean, minimal and elegant premium resume template. Download package contains three .ai files. Two resume/cv templates and one cover letter.